Lee is a Senior Research manager at SERIO, an applied research unit at the University of Plymouth. 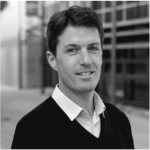 He has extensive experience of providing guidance and intelligence to policy makers and other public and private sector clients, and has led a large breadth of external contracts ranging from market insight research papers through to large scale European funded projects. 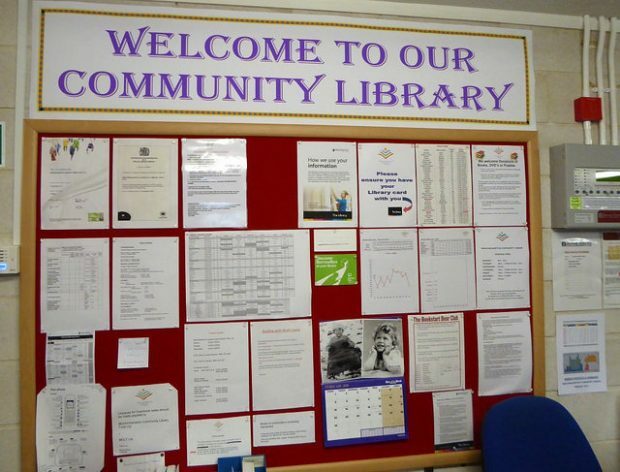 Written by Lee Richards, Senior Research Manager, SERIO, who was commissioned to conduct a national research project to understand more about how community managed libraries operate.